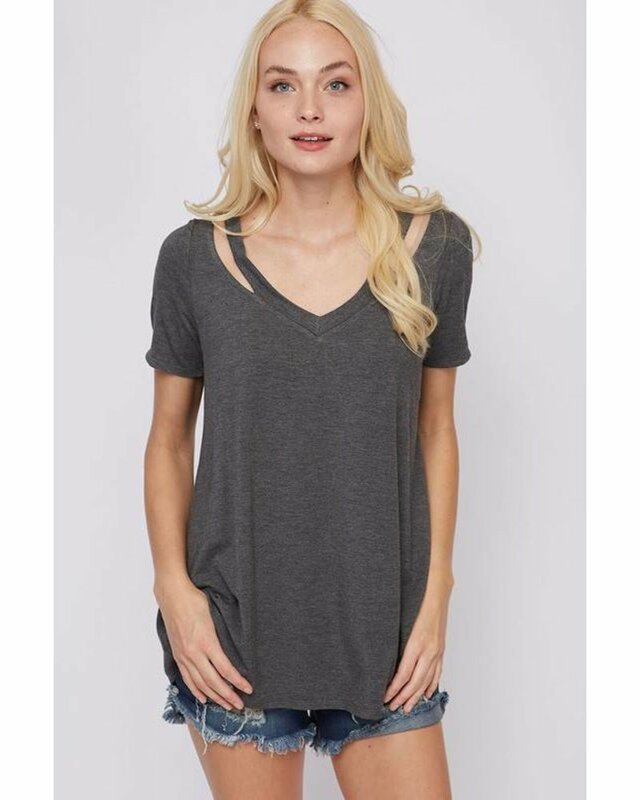 A lightweight cut out v neck casual tee! 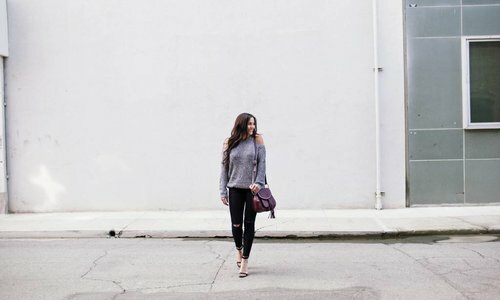 Perfect with a yoga pant, a dark skinny, a white skinny or even a black skinny. Put on a flat, a sandal, a bootie or a wedge heel.